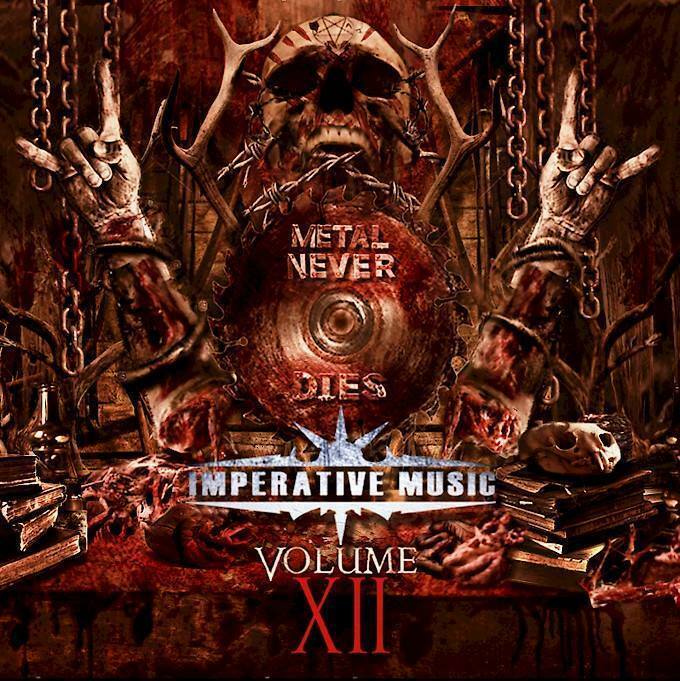 Imperative Music Agency Compilation: Newcomer band: AS DO THEY FALL, Sepultura/Pantera fans check out! Newcomer band: AS DO THEY FALL, Sepultura/Pantera fans check out! 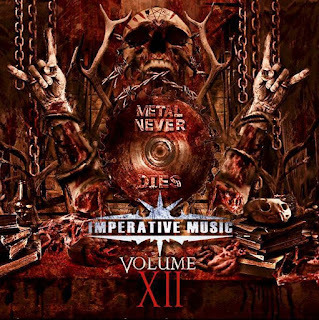 Imperative Music Compilation vol. 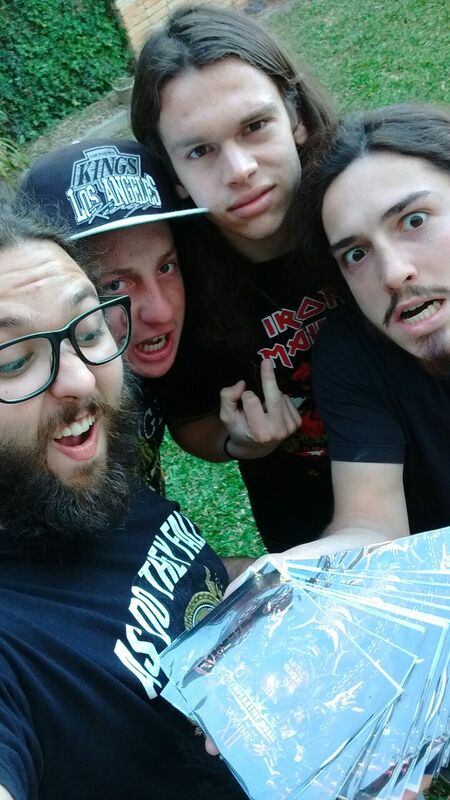 12 has presented As Do They Fall; this is “Powerful” Brazilian Thrash Metal such as 90’s, wow! AS DO THEY FALL, Sepultura/Pantera fans check out!